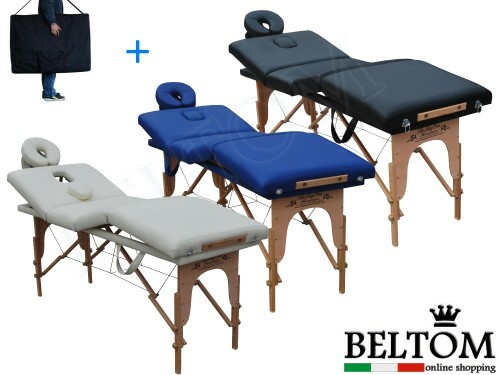 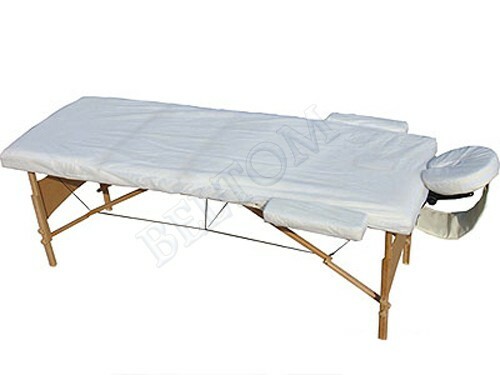 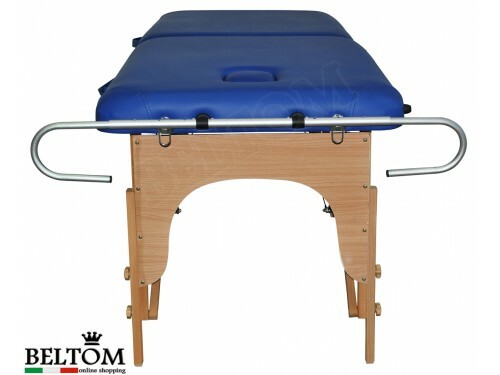 > Massage Table accessories>Cotton cover set for massage table 185 x 70 cm. 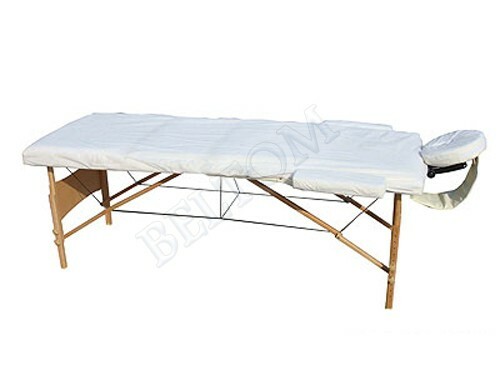 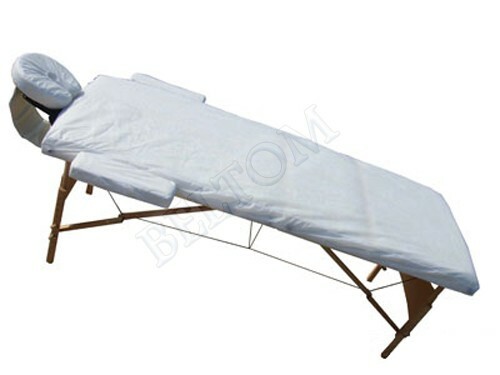 Cotton cover set for massage table 185 x 70 cm. 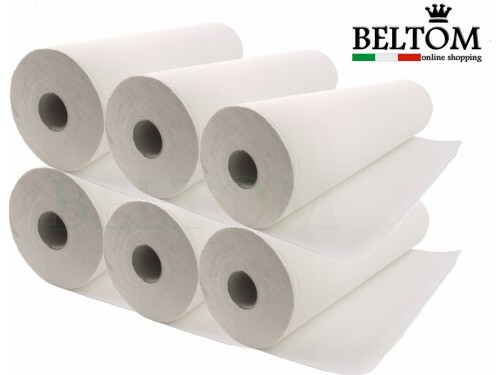 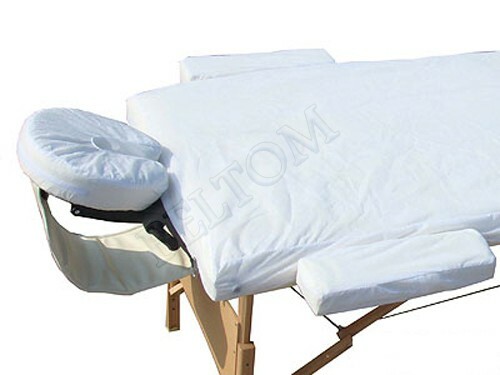 Set sheets in 100% cotton, with edges that are elastic, essential for the massage beds. 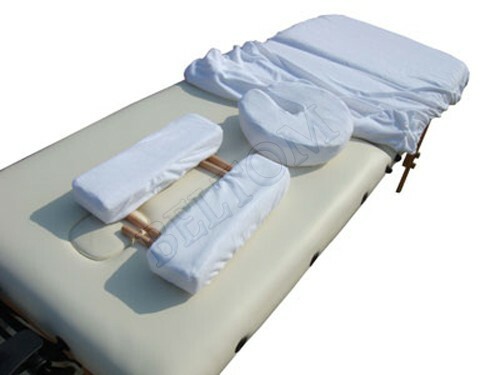 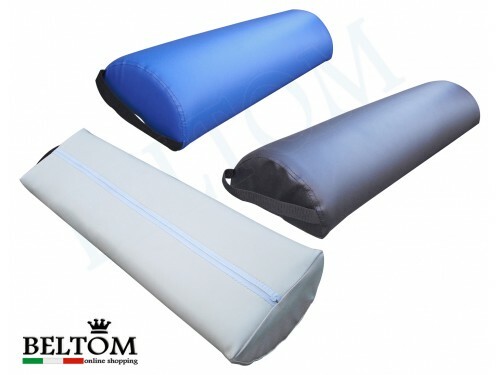 The Set Sheet and linings, with edges elastic for massage bed is suitable for universal use.